11 YEARS IS A LONG TIME to stay in one spot, especially if you live and work and eat and sleep and create and accumulate all within the same walls (and practically nowhere else), as we have here since 2005. Add a small yet frenetic roommate to the equation and change was in the offing. Still, the intention to start over in some new joint hit suddenly and came true much faster than expected. 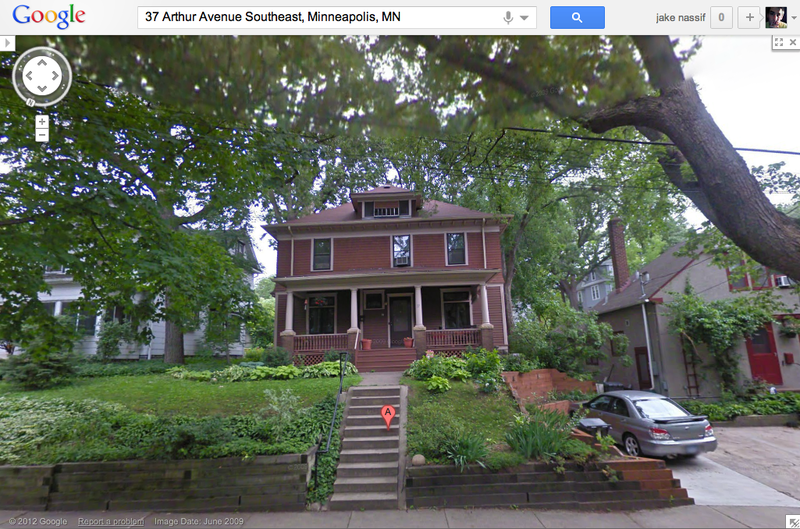 I would relate the many reasons I’m elated over this 100-year-old house on a hill, but it feels too fresh and unreal. I’d hate to jinx it.